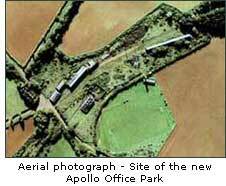 Apollo Business Parks LLP are a UK-based partnership that specialise in transforming disused, brownfield sites into modern commercial property developments. 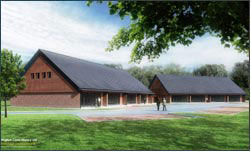 We are currently engaged in developing the 6.5-acre former site of the North Oxfordshire Ironstone Company's headquarters and railway locomotive yards at Wroxton, nr Banbury into a limited number of modern, small-	business units which are designed to be visually sympathetic with their idyllic countryside location. 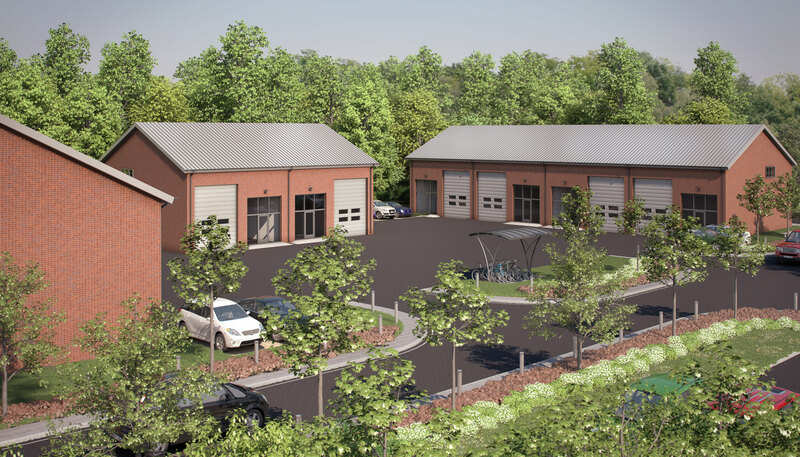 Phase 1 of this development, consisting of nine units ranging in size from 1,000 sq.ft to 6,500 sq.ft, was successfully completed in the summer of 2006 and have all been sold to owner/occupiers and investors. Phase 2 was granted planning permission by Cherwell District Council in 2015 and consists of ten small business units of 1,600 sq.ft/unit. Each unit has its own car parking areas and the site is extensively and imaginatively landscaped, including a railway heritage feature as a nod to the siteÂ’s original use. above to view a larger version. Our latest project - Apollo Office Court, nr. Buckingham - is a highly innovative and contemporary office campus design consisting of twenty small office units built around a central courtyard and including communal kitchen and meeting room facilities. This project was successfully completed in the Spring of 2008.